It’s another beautiful, sunny Sunday. Time for silliness here at Knotty Toys for Good Dogs. Now, get off the webs & go enjoy the day. 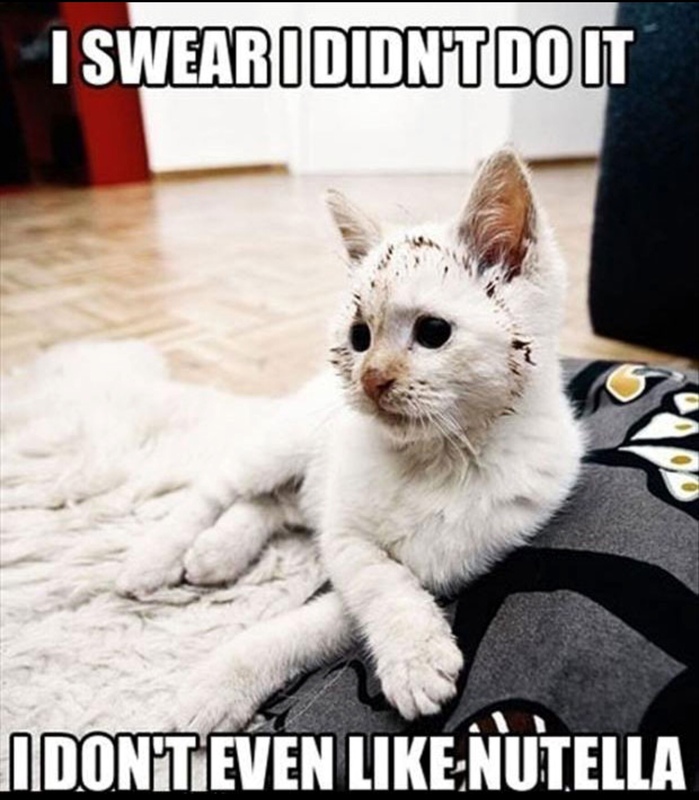 Ah, the guilty ‘it wasn’t really me’ look😹. Snort…that was side-splitting. And the pawfect accompanying photo.